Akasha Webradio live to broadcast from the France. 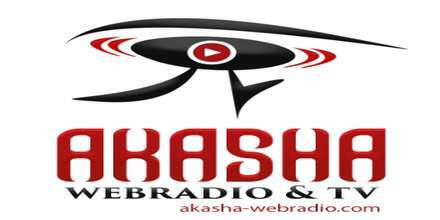 The time as a listener you spend at Akasha Webradio is well spent in terms of musical enjoyment and entertainment. 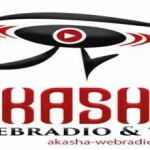 This is a very promising radio for those who spent lots of time in searching for a good music based radio and after they finds Akasha Webradio most of the listeners will find this radio a very entertaining and pretty engaging radio.